Michio Kaku who is famous for some other similar work in physics gives a great depiction of the world we will be able to see by the end of the century. He touches a lot of areas which would have revolutionized after that many decades and an average reader is able to comprehend what the scenario will be. If you want to peep into the future that may be only your great-grandchildren will see, this book is good enough for you. For more information and reviews on Physics of the Future, visit this link. The biography of the pioneer of personal computers can’t be left out of this list. You might have thought it coming and indeed it did. The death of the icon in the industry has made innumerable headlines around the world and his chronic illness was one reason Walter Isaacson embarked on this project. He conducted hundreds of interviews with Steve Jobs, his friends, family members and acquaintances for compilation of this book and it is indeed a book that will make you realize how great the man was. For more information and reviews on Steve Hobs, the Biography, visit this link. 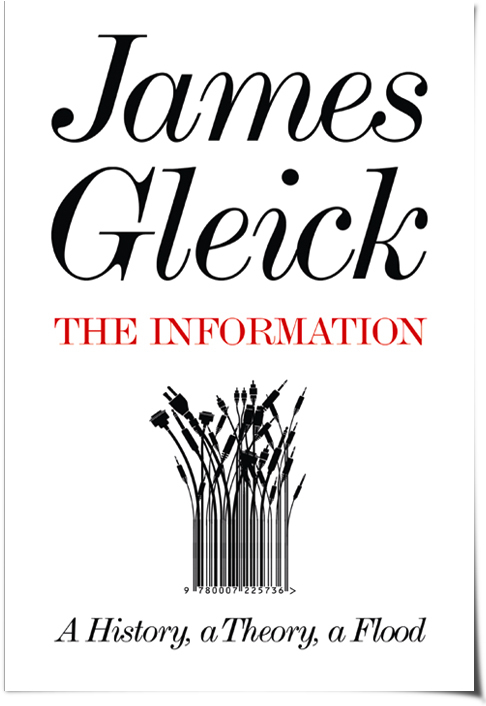 James Gleick has given a touch to every aspect of information that we get today from different resources. At the beginning, it clarifies the very concept of information, and then gives the historical context of how messages were conveyed and today’s scenario of how it reaches us and what affects it has on us. In between, the author also discusses the mathematical postulates and theories that define the ways in which information is exchanged. For more information and reviews on the Information, visit this link. Ever wondered why you experience the ads that interest you the most? Eli Pariser argues about the way search engines and social networks are suggesting the user based on his personal likes and dislikes. Now even links shown in search results are ordered according to the interest of the user. The writer establishes that usage of such filters is going to give a biased viewpoint of the cyber life and our thinking ability will be badly affected. Such filtering can even lead to privacy issues and internet users need to object to these policies. For more information and reviews on The Filter Bubble, visit this link. Author for this best seller is Andrew MacAfee who is an economist by profession. The notion for this book is to prove how the evolution in information technology due to the digital ideas is going to affect the job markets in a disastrous way. The book serves not only as a propaganda tool for mourning about job reductions but also gives valuable insight into how such trends will affect the businesses’ operations and economy. For more information and reviews on Race Against the Machine, visit this link. This book is based on the idea that technology is an entity or a creature. It has its own history, requirements and behavior. It’s a fact that we depend more on technology than fellow human beings and it is imperative on all of us to devise policies and plans to let the technological systems move in the best possible direction. Kevin Kelly, the author of the book is a cofounder of popular ‘Wired’ Magazine. 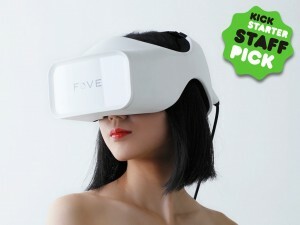 For more information and reviews on What Technology Wants, visit this link. The popularity of the latest releases of Mac OS has given a big boost to Apple’s standing. It is no wonder that a text that elaborates the features of this version of Mac and that too by making it fun, is going to hit the trash. David Pogue, the author of the book is known for his humorous videos with relation to technology shown on CNBC. For more information and reviews on Mac OS X Lion, visit this link. Thousands of programmers and IT related professionals are naturally attracted to this book on just reading the titles. 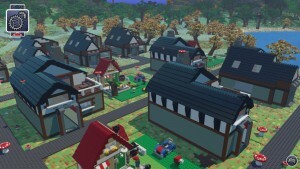 Popular programming languages such as C++ and Java, object-oriented programming, databases and various other areas of computer science are discussed. Insight into the interview process helps readers devise their response to the questions asked. 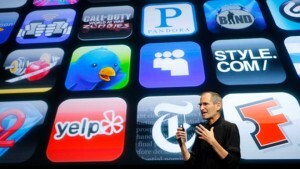 Gayle Laakmann McDowell has included some of the technology giants in his work. 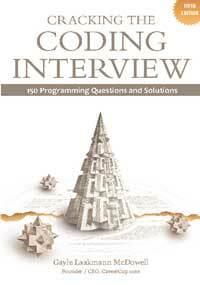 For more information and reviews on Cracking the Coding Interview, visit this link. Nicholas Carr has taken a thought-provoking perspective of the impact of internet on our minds. He has related our habits of learning, perceiving and concentrating to the use of internet by using neuroscience. The writer has always been known as a critic of such a profound role of IT in our lives and this work is no different. For more information and reviews on The Shallows, visit this link. Andrew Hunt and David Thomas have authored many other books related to software. This book, as the title suggests is for programmers with any level of experience. It also helps in making the job of managers easier. By constantly keeping in touch with this book such professionals can see an increase in the productivity, accuracy and quality of their work. A sense of tracking back to the previous work is developed and one is able to explain in his own way how a code works and how is it managed. For more information and reviews on The Pragmatic Programmer, visit this link. Which one of these have you already read? Share your favorites with us. If you haven’t all these books are a must read. Buy now and add them to your collection.